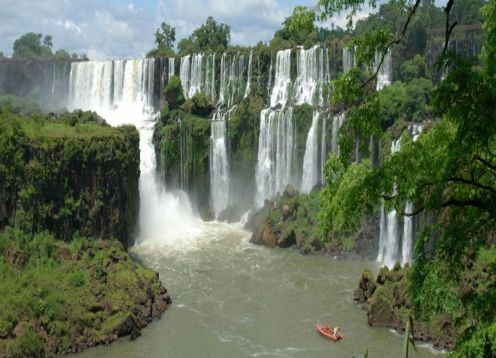 The Copo National Park is located in the northeast corner of the province of Santiago del Estero, Argentina. 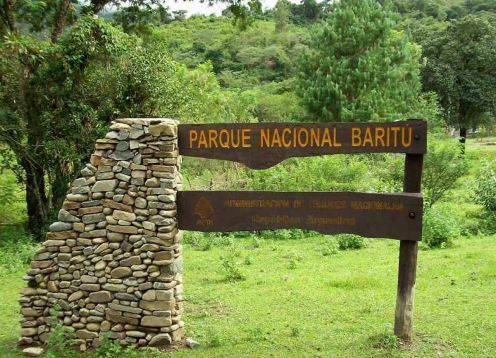 The park represents a conservation area for the red quebracho santiagueño, whose forests have been cut indiscriminately during the twentieth century, to obtain wood and tannin. 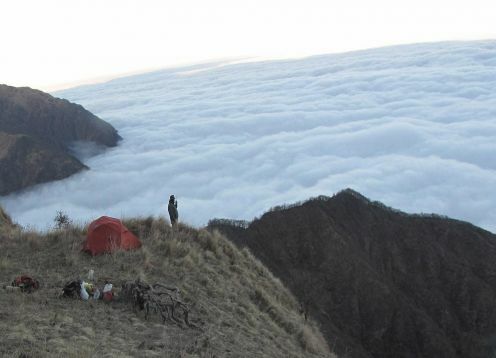 More than 60 of the quebracho forests were lost due to logging and grazing, which does not allow their renewal. 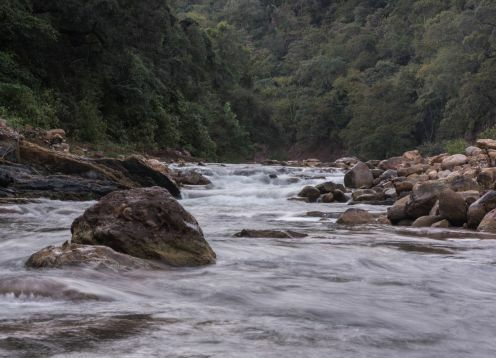 It also protects animal species in danger of extinction, such as the yaguareté, the tatú carreta, the big anteater, the chatty parrot and the chemo pig. 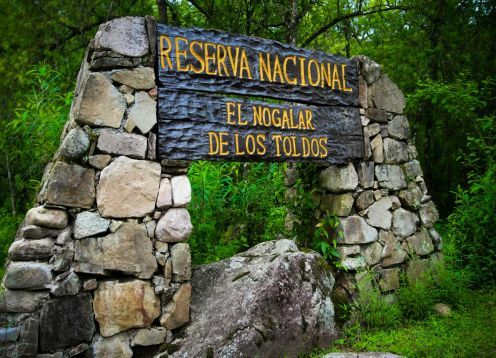 Flora: In addition to the quebracho colorado santiagueño (Schinopsis lorentzii), these thorny forests make up other trees such as the white quebracho, the itin, the guayacán, the mistol and the yuchán (palo borracho), among many others. In past river beds, pastures are developed. 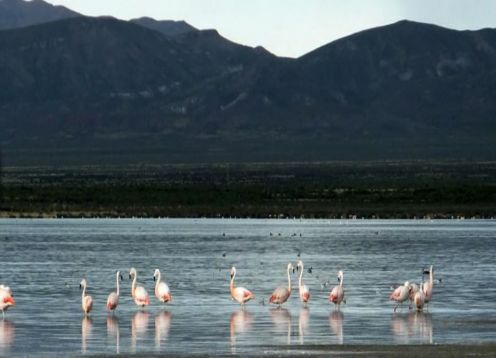 Fauna: There are three representatives of our endangered fauna that inhabit this National Park, which deserve to be highlighted: the yaguareté, the tatú carreta and the quimilero pig. The latter is named because it feeds on the fruits and leaves of the quimil (Opuntia quimilo), an arborescent cactus typical of this region. But also the big anteater, the crowned eagle and the boa of the bizcacheras, among other endangered species of native fauna. 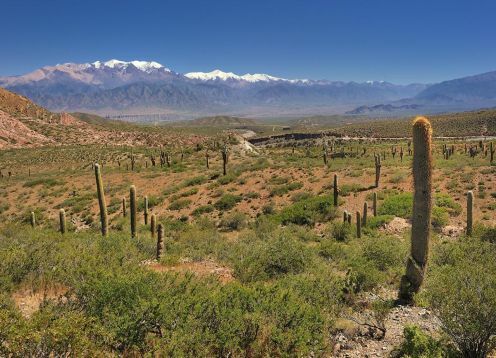 From Santiago del Estero, by RN 34 to Taboada, RN 89 to Quimilí and RP to Pampa de los Guanacos, headquarters of the park offices (398 km). To the east and the west of this town, on the RN 16, the main accesses are opened. 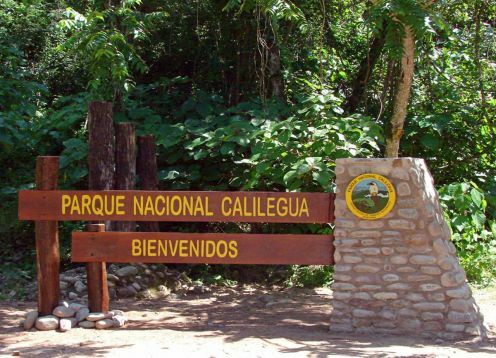 It can also be reached from Resistencia and Salta, by RN 16. 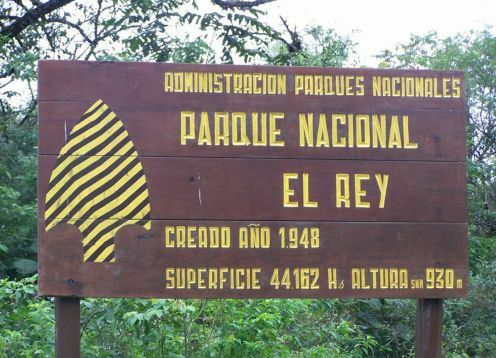 The southern sector of the park is accessed by a dirt road in good condition, which departs from RN 16 at the height of the "Islas Malvinas" School (15 km to the entrance and 35 to the rangers house). 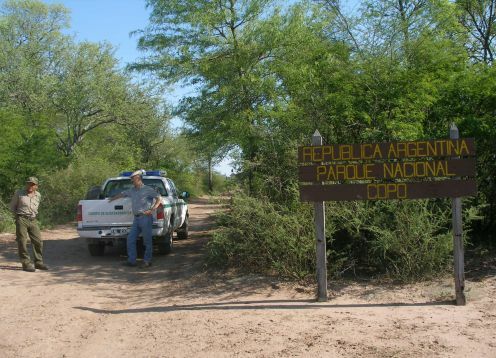 And to the eastern sector, along the dirt road that borders the province of Chaco (28 km to the rangers house).